Is there a Downside to Open Access Publishing? In addition to Farley’s call for blogging to become more central to our professional lives, his comments also provide some parallel grist for open access journals, for which I have some initial sympathy. That said, I share some of Dan Nexon’s concerns about the pay-for-play model that some open access journals engage in, where the authors basically defray the cost of the journals’ expenses. Those scientists had stumbled into a parallel world of pseudo-academia, complete with prestigiously titled conferences and journals that sponsor them. Many of the journals and meetings have names that are nearly identical to those of established, well-known publications and events…. 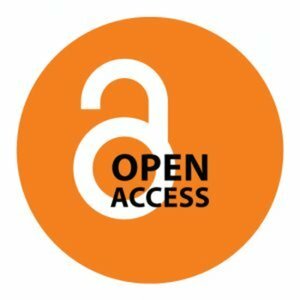 The number of these journals and conferences has exploded in recent years as scientific publishing has shifted from a traditional business model for professional societies and organizations built almost entirely on subscription revenues to open access, which relies on authors or their backers to pay for the publication of papers online, where anyone can read them…. Something good could be lost if flagship journals in the field were to somehow find their business model to become unprofitable. That may never be the case with APSR, IO, ISQ, but I’ve not looked into the business side of their operations. That said, something is amiss if the process of publication means that our work is potentially past the sell-by date when it finally appears and that few people can read it because access is limited. Here is hoping that our illustrious Duck leadership in their new endeavors can figure some of that out.